For the fourth year running, Samadhi Carnival 2017 returns to Tamarind Springs in Ampang, Kuala Lumpur and will be held on 1st of November 2017. It’s the culinary adventure that any self-respecting gourmand should make their way to as this year’s edition will see award-winning chefs from over eight properties of Samadhi Retreats congregate. 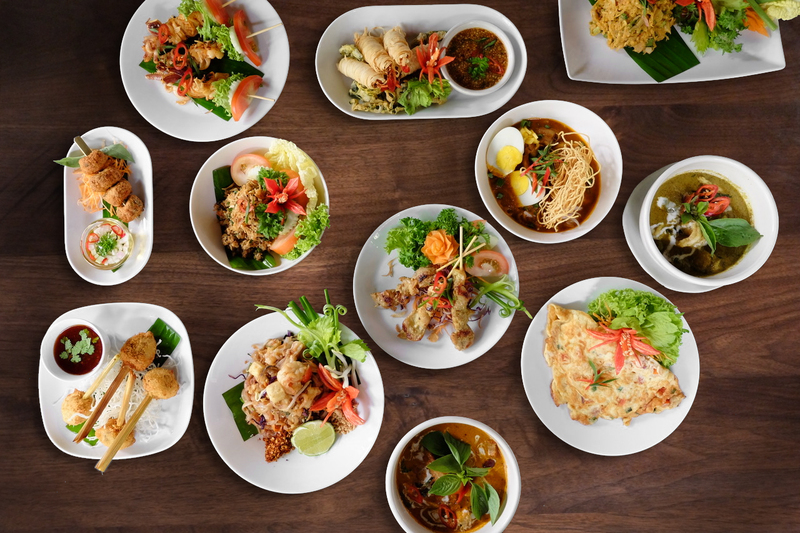 Enjoy food prepared by award-winning chefs in a tropical setting at Tamarind Springs, Ampang. Not only will you be able to satisfy your taste buds and fill your palate with sumptuous food by these award-winning chefs, you will get to pair these foods with over 50 wines from 31 world-class wineries in nine countries too. This includes the likes of France, Italy, Australia, New Zealand, the United States — all of which are in partnership and sponsorship with The Straits Wine Company. Have we already gotten your mouth watering? You can be a part of the Samadhi Carnival 2017 as well. Simply purchase a ticket: it is RM150 nett per person, and RM120 nett for group purchases with a minimum of 10 tickets. Tickets are available for purchase either via their website or at any of the following Tamarind Restaurants: Tamarind Hill, NEO Tamarind, Tamarind Springs and The Terrace at Tamarind Springs. And because Samadhi Retreats wants you to be responsible, each carnival-goer will get a Grab promo code “SAMADHI” so you can rest easy and get home safely. 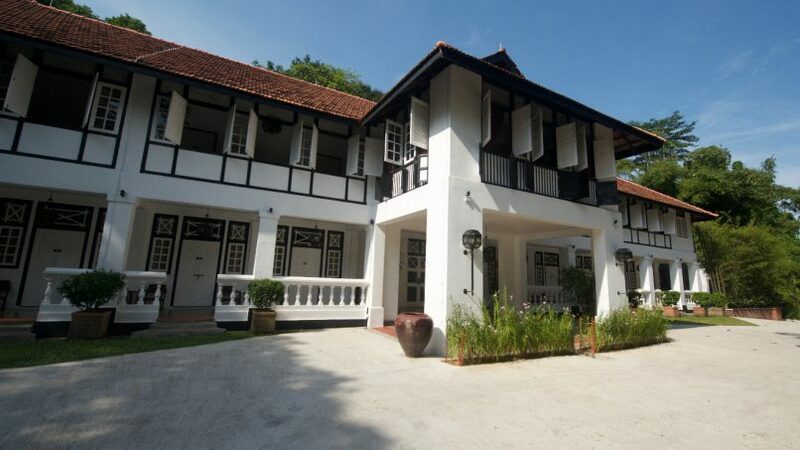 The Villa Samadhi Singapore will be your quiet city retreat. But wait — there’s more. Lifestyle Asia also happens to be the Samadhi Carnival 2017 official media partner, and we are giving you the chance to win the grand prize of a two-day, one-night stay at Villa Samadhi, Singapore. Read on. Grand Prize: 2 Days 1 Night stay for 2 persons at Villa Samadhi Singapore. Other prizes: 3 pairs of tickets to attend Samadhi Carnival 2017. Follow Lifestyle Asia KL on Instagram. Like the image above (posted on Instagram). In the comment section, tag a friend you would like to bring with you to Villa Samadhi Singapore. 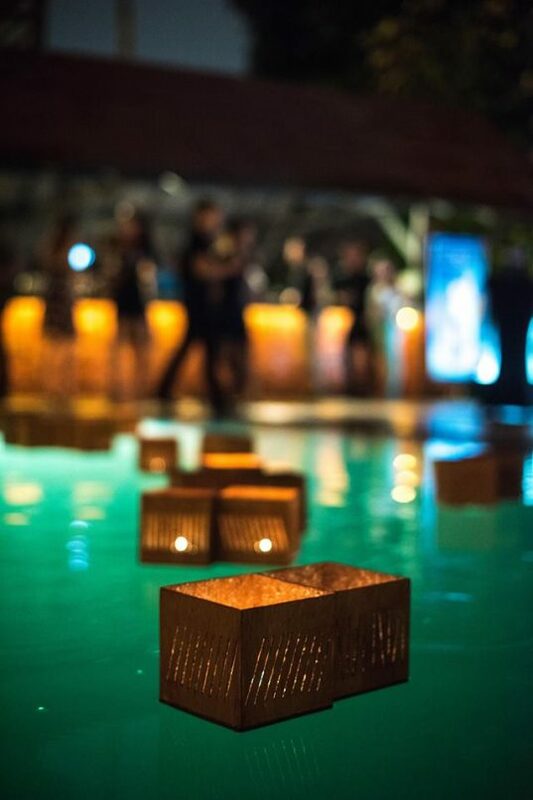 Tell us (in no more than 20 words) why you deserve a relaxing getaway to Villa Samadhi. Subscribe to our weekly newsletter by filling the form below. Prizes will need to be collected in person at the time and place specified by Lifestyle Asia. Participants must be 21 years and above, and residing in Kuala Lumpur, Malaysia. All decisions made by Lifestyle Asia are final. Photographs, names and information from this contest may be used for publicity or marketing material. By participating in this competition, you will be allowing us to add you to the Lifestyle Asia subscription list. Lifestyle Asia reserves the right to amend these rules or terminate the competition at any time. Lifestyle Asia is not required to justify any decisions made with regard to this contest. All prizes are accepted entirely at the risk and responsibility of the winner, and Lifestyle Asia excludes all warranties in connection with the prize to the extent permitted by law. All participants release and indemnify Lifestyle Asia, its agencies, sponsors and representatives against all liability, cost, loss or expense arising out of acceptance of any prize or participation in the contest including (but not limited to) personal injury and damage to property and whether direct, consequential, foreseeable, due to some negligent act or omission or otherwise.